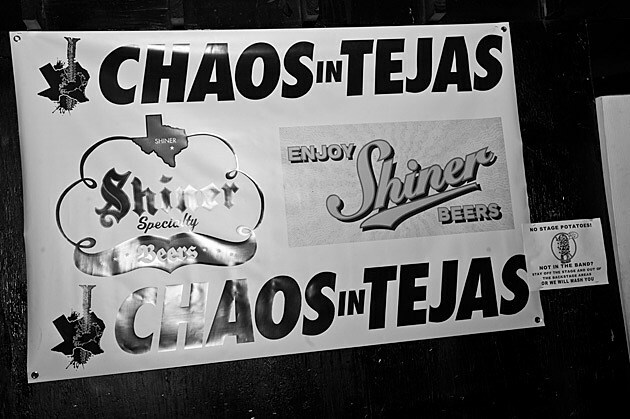 As mentioned, Chaos in Tejas won’t be a “giant fest” this year, but it’s still happening in some form (a “weekend” at least), and the just-announced initial lineup looks pretty great. Bands playing include Floor, Destruction Unit, Parquet Courts, Radioactivity, Nothing, Protomartyr, Beth Israel, Back to Back, Glue, Institute, Marshstepper, Deskonocidos (reunion) and many more. The fest takes place across multiple Austin venues from May 29 to June 1. More bands, venues and other details TBA.